This entry was posted on Tuesday, March 13th, 2012 at 9:54 am	and tagged with candles, electronics, family, humor, ipad, outdoors, parenting, pioneers, Random, sarcasm, technology, triumph and posted in Uncategorized. You can follow any responses to this entry through the RSS 2.0 feed. Haha, may not be ready to try that yet with our smallest one. 😀 they are never too young, as long as someone wants to feed them and amuse them they’ll go anywhere! Part 2. This is a great post. Hugs to you and Tiff. Thanks Annie, yes we are old but I appreciate the kind words and for taking a read. I once would have shyed away from such a wonderful compliment but since discovering the peanut butter and sprinkle sandwich, the title genius kinda fits. Ha Ha, thanks so much. I swear you’re a genius. Have I mentioned how much I love this blog? Wow, I really commend you. Where do you live? Loving the irony! Electricity addicts we have all become. Power shortage happened to my office last week – nothing worked! Could not flush toilets, could not get drinking water..made me laugh but actually a bit scary how everything is automated. What a great story! 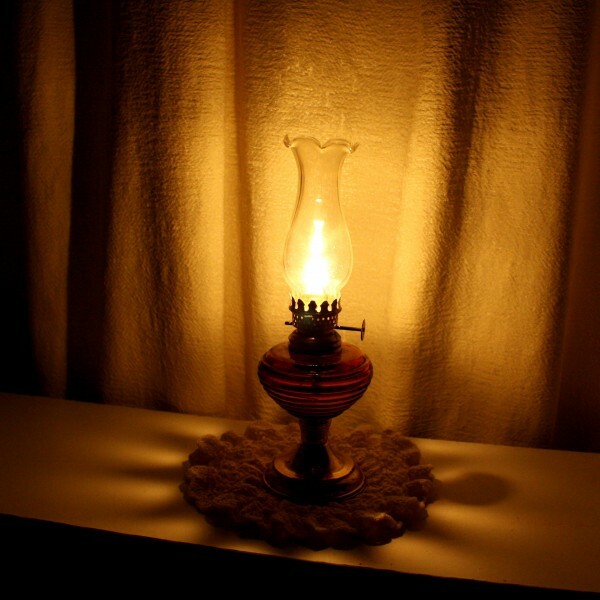 We do forget how dependent we are on electricity and as parents power outages are a perfect time to bring our kids into the dark ages- what life was like before Thomas Edison’s invention. Board games make a wonderful replacement for ipads, wouldn’t you say? yeah, once the panic subsides and you stop trying to update your status by arranging scrabble tiles, it can be really cool. In all honesty, my daughter was bummed it was back on when she got home, it was a good opportunity to drop some knowledge on her. You have the knack for blogging – and life in general – my friend! I honestly think power outages are the worst things in life. Well not the worst but really bad, REALLY bad. I can even go without cable as long as I have electricity. If I had been in a covered wagon on the Oregon Trail, I would have lasted a couple of hours and then returned weeping to Boston or wherever I originated. You and me both, my distance on the Oregon Trail would pretty much be how far my extension cord would reach. Thanks for sharing on FB. Well done Simon. Wit and sarcasm reminds me more than a little of Twain. Keep it up! Well that is in the books as pretty much the best compliment ever. Thanks Wayne! Once upon a time we had the power go off on Christmas Eve, and it still hadn’t been restored by Christmas morning. We were snowed in, but had managed to have the ‘gumption’ to put all the food outside. Real pioneers, we were, huddled under our blankets and cursing the hydro company. Kind of takes the wind out of your sail when you get that electronic device you had been hoping for and the power is out. I was so glad I got clothes that year. First time in my life. It’s during trying times like these when our inner resourcefulness comes to the fore. Power failures have a way of exposing how spoiled we really are. Loved your take on it! Thanks, I think all of this modern convenience has made us a bit soft haha. Love this! It does feel like the earth has dropped out from beneath your feet when the electricity goes out, doesn’t it? You turn this way and that, flipping switches and pushing buttons that will not work, somehow forgetting between each one that “oh, yeah, this is an electrical item too”. I am sure that when the power is restored our house will light up like a Christmas tree because we left every switch in the on position.